"Trusting in Christ's love and mercy, we aspire to improve the well-being of our neighbors in need." Under the guidance of the Holy Spirit, we strive to meet our neighbors' daily needs and offer hope and love to those in need; the homeless, the unemployed, families in transition or in crisis, and the working poor, families that simply cannot make it through the month financially. Clients get to choose among a variety of items to suit their family’s needs and preferences. Over 150,000 meals are distributed from our facility annually. Clothing is available for all ages, as well as household goods and necessities. We distribute nearly a quarter of a million articles of clothing each year. Our award winning St. Vincent dePaul Family Life Community Garden produces over 1000 pounds of veggies, fruit and herbs, and distributes the fresh produce to our clients. Hard times happen to good people, we're here to help! We have a wide range of services, and just as importantly, we offer simple things such as a smile, a listening ear or a hug! Trusting in Christ's love and mercy, we aspire to improve the well-being of our neighbors in need; the homeless, the unemployed, families in transition or in crisis, and the working poor, families that simply cannot make it through the month financially... BUT without your help The Bishop Griffin Resource Center would simply cease to exist, AND thankfully there are many ways that you can help! 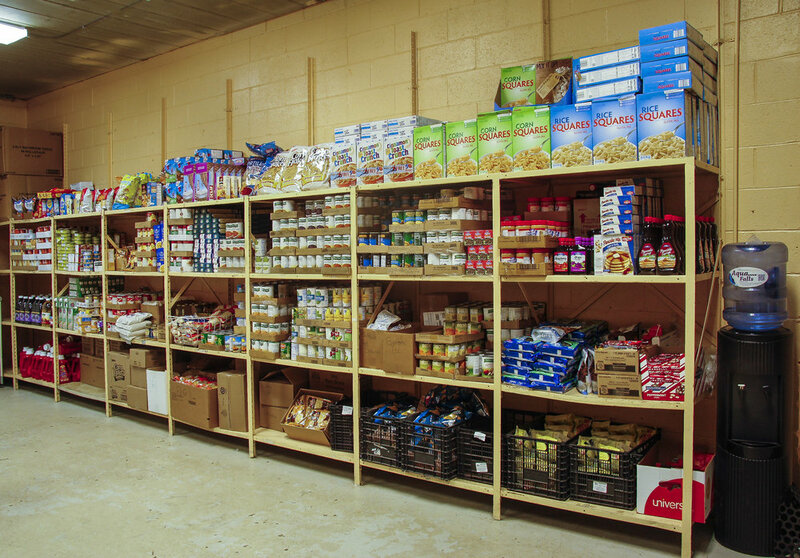 We spend over $3000 each month to purchase food at discounted rates from the Mid Ohio Food Bank. Each dollar donated buys $11 of food for our clients! 100% of money goes directly into helping those in need. Without dedicated volunteers, The Bishop Griffin Center would accomplish nothing! Adult and high school volunteers are welcome, working directly with our clients or behind the scenes. We need your help! 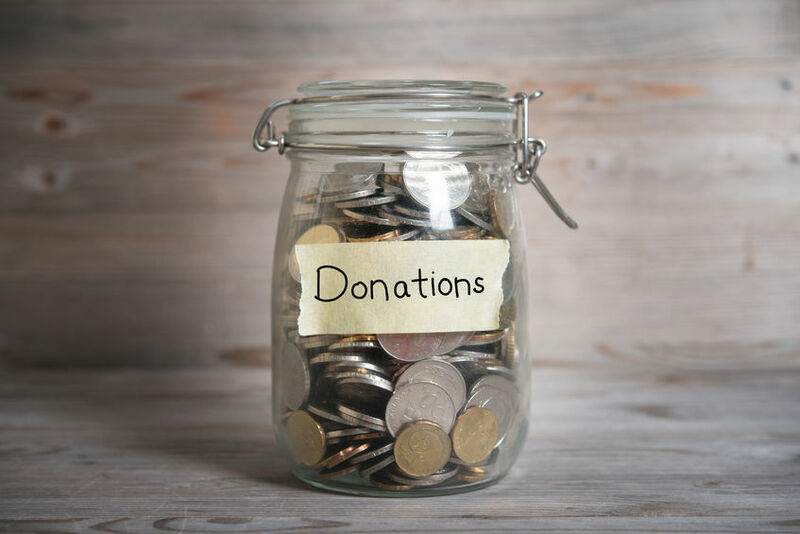 Donations of clothing and household essentials are passed on directly to our clients free of charge. 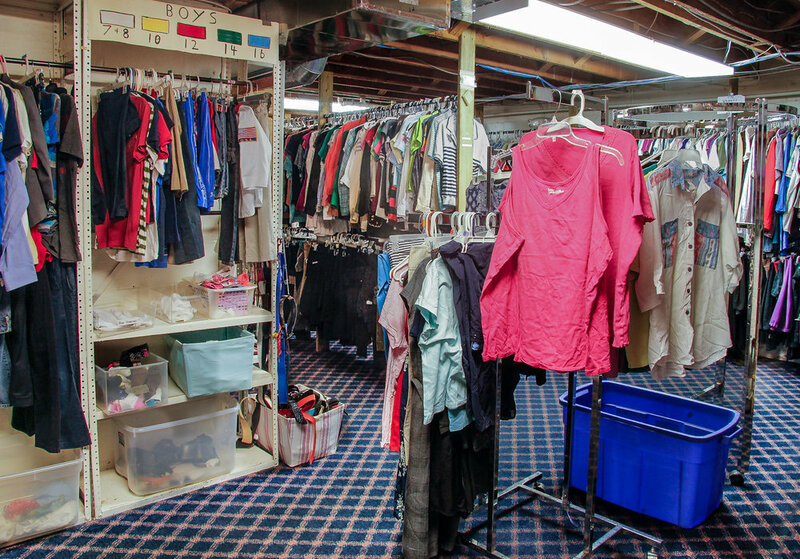 We accept gently used and new clothing, household goods and other necessities of daily life, except furniture. There are many opportunities for individuals and groups to help with the garden project! Planting and watering, donating garden tools or new sprouts, and adopting a bed, are just some of the ways to help our community grow.